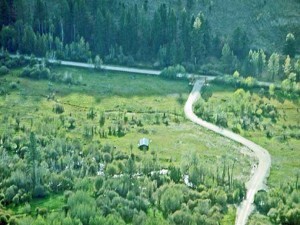 Approximate building site elevation is 4380 feet. 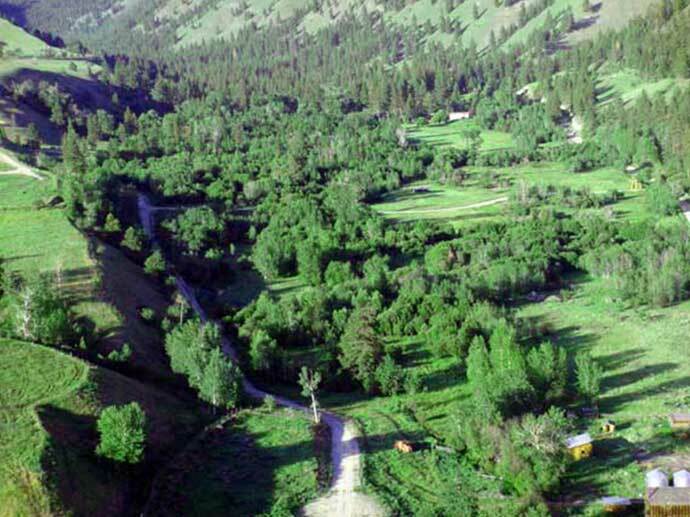 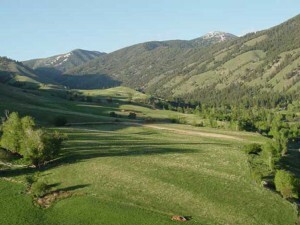 This Idaho acreage is located in the Fourth of July Creek Valley, just 20 minutes north of Salmon, Idaho in Lemhi County. 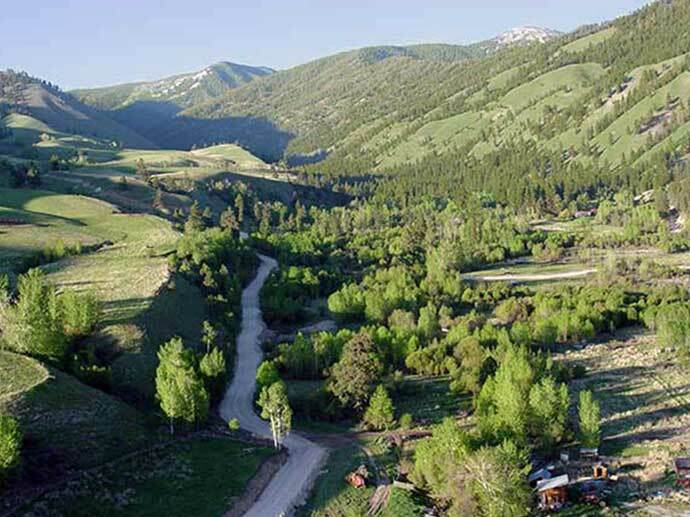 Aspen Ranch features a lovely south facing meadow with beautiful views of the southern ridge of the Fourth of July Creek Valley. 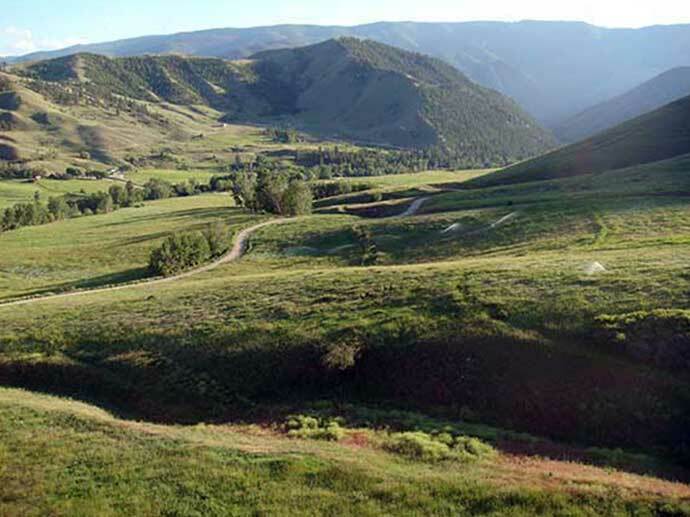 Buying Aspen Ranch or any of the Elk Mountain Ranch properties for sale would be perfect for the person who enjoys year-round recreation including hunting, fishing, hiking, wildlife viewing, or just to escape a fast-paced city lifestyle. Click on image to view more photos of this land for sale. 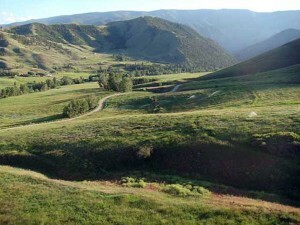 Year around (abundant) wildlife habitat including elk, deer, moose, and mountain sheep. 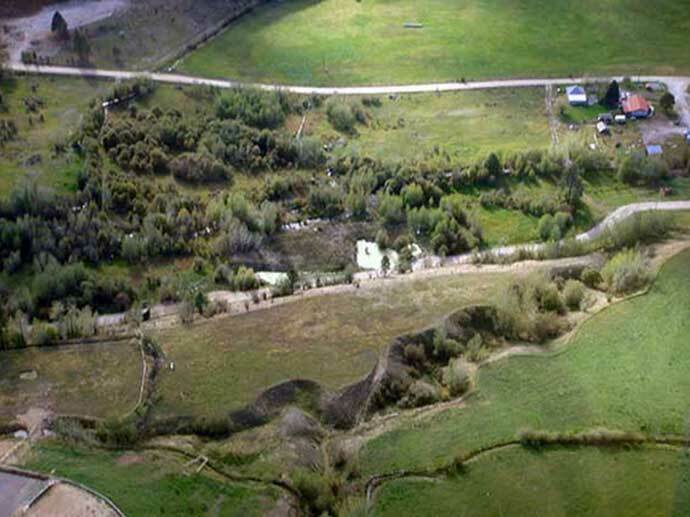 Beautiful home site on gently sloping ground. 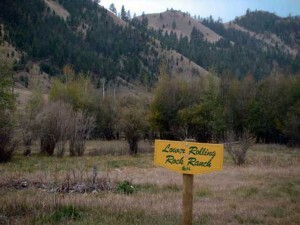 Minutes from hunting, fishing, hiking, skiing and horseback riding. 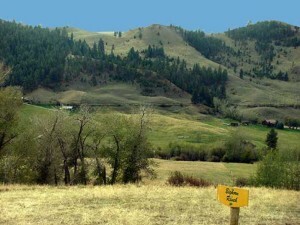 Access to public US Forest Service Land. 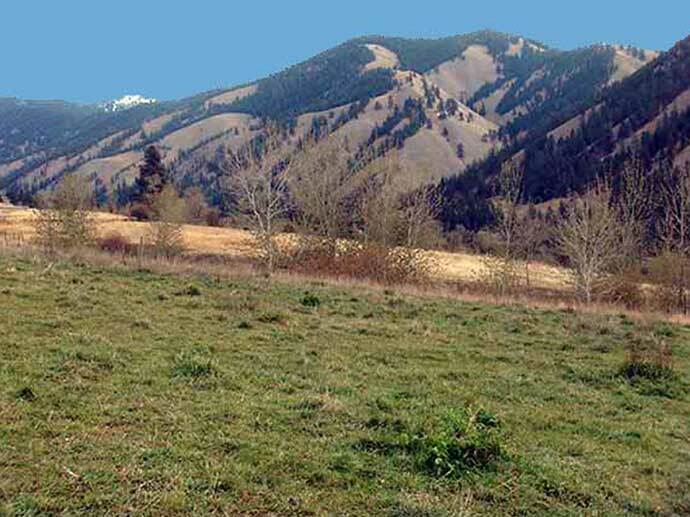 Enjoy country life on your mountain property, with all the amenities of the thriving community of Salmon, Idaho just 20 minutes away. 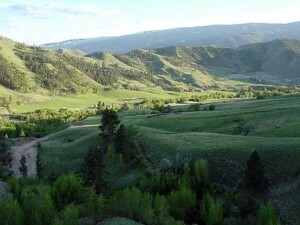 High speed internet access offers professionals the ability to work from home. 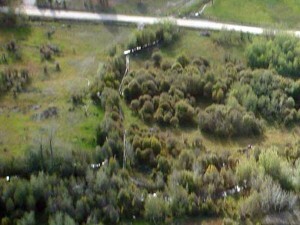 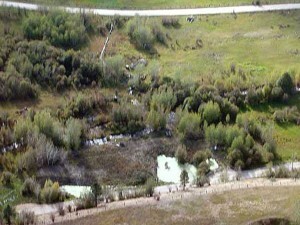 Septic is approved along with roads and utilities in place up to property line. 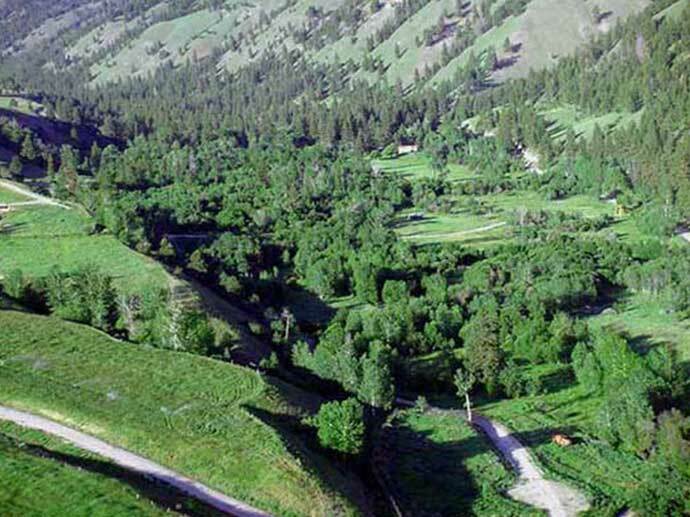 Just 30 minutes from local Lemhi County airport and approximately 2 1/2 hours from Idaho Falls, Idaho or Missoula, Montana airport.